Before heading home today, Roxanne took me to Multnomah Falls. I’ve wanted to see this waterfall for years, so I was excited to finally cross it off the bucket list. 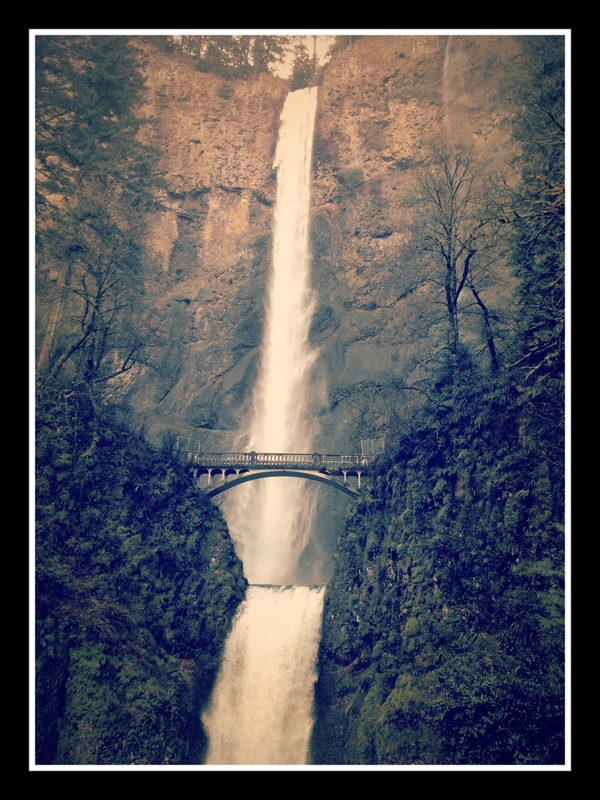 Multnomah is 30 minutes outside Portland along the Columbia River Gorge, and the second tallest year-round waterfall in the US (the first I think is Yosemite Falls). 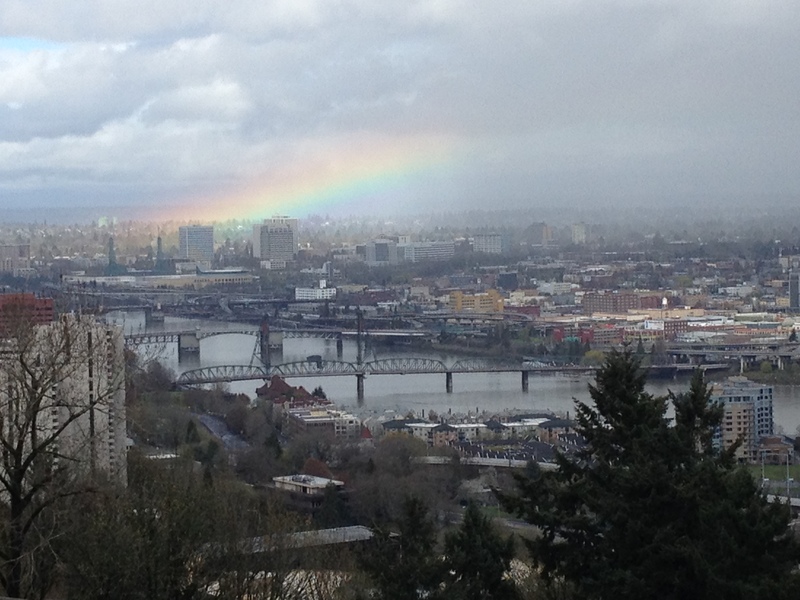 We also drove to the Vista House Crown Point lookout. I’ll just let the pictures (I couldn’t stop taking pictures!) speak for themselves. Thanks, Roxanne, for a great trip!